The first known production of wine dates from over 6,000 years ago to a site in present-day Armenia where archaeologists have unearthed remnants of wine production dating from 4100 BCE that include a wine press and fermentation vats. While much has changed since then, the allure of the grape maintains its hold on the imaginations and palettes of oenophiles the world over. Aramcon annuitants attending this year's HAFLA scheduled for Monterey, California in October who are appreciative of the vintner's art will have a chance to visit modern-day wineries in Monterey County, a region recently named by Wine Enthusiast as one of the top 10 "wine travel destinations" in the world. "And what about Napa Valley?" you demand to know. Sorry you asked. It didn't make the list. To some dedicated oenophiles in our readership, this omission no doubt amounts to vinicultural heresy. 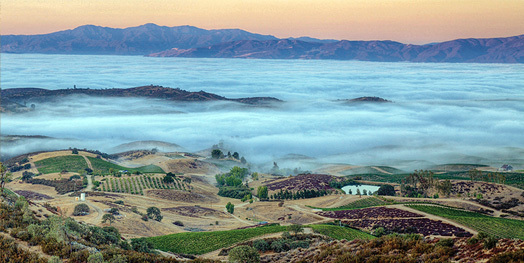 But that is just one more good reason to set your doubts aside and climb aboard the shuttle with your fellow wine lovers and visit a select group of Monterey County vineyards. After an afternoon of tasting their varied offerings, you'll be able to judge for yourselves the validity of the Wine Enthusiast's claim. 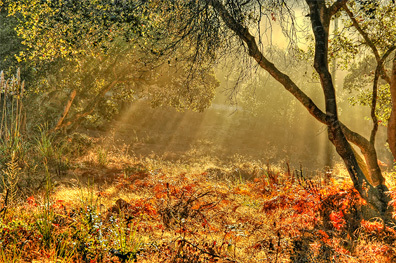 The unique geology and distinctive climate of the Monterey area, with its cool evenings and afternoon heat, make it a highly-favorable location for growing two of the great classic California reds, Cabernet Sauvignon and Zinfandel. Authorities have likened conditions there to those of the the premium wine-growing regions of France, Burgundy and Bordeaux. And in case you're a white wine enthusiast like I am, have no fear. 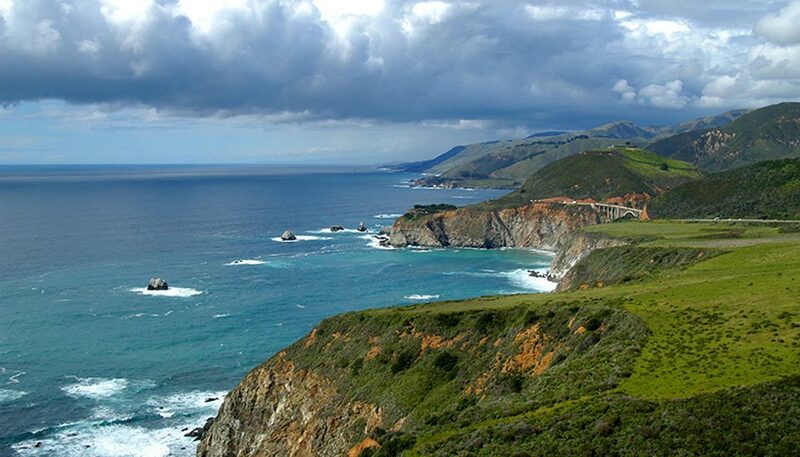 Monterey County is famous as well for its rich and refreshing Chardonnays and its vibrant and crisp Sauvignon Blancs. 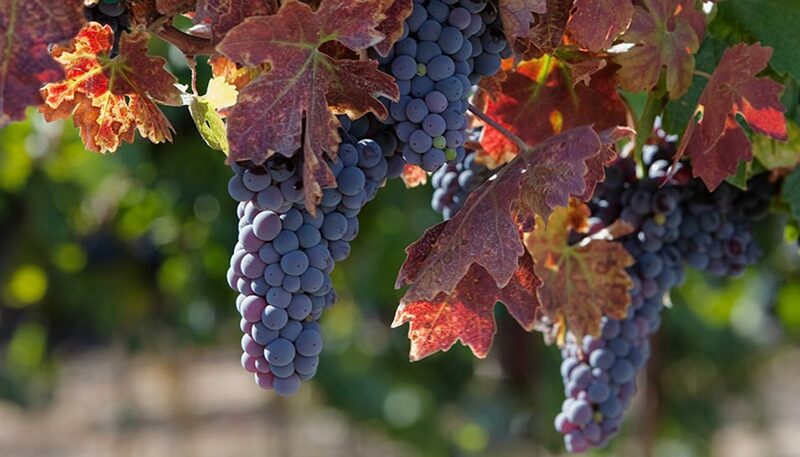 Franciscan Friars began growing wine grapes in the Monterey area over 200 years at the Spanish Mission in Soledad. Today, there are eight different recognized growing regions within the Monterey County apellation. Monterey County vintners have put many years of experimentation to work, combining the best of proven traditional methods with modern technological improvements and scientific research. One's choice of wines is a matter of personal taste. Forget what the critics say. If you like a wine, you like it. That's it. Here's guessing you'll like the wines of Monterey County. Join the HAFLA wine tour and judge for yourself the amazing way vintners have blended together land, climate, and technology to produce some of the finest wines in the world.